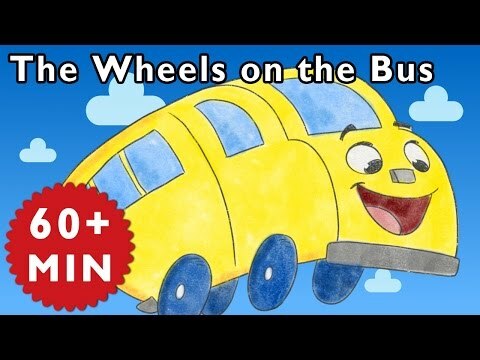 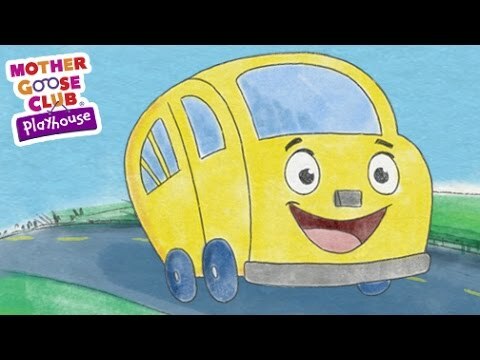 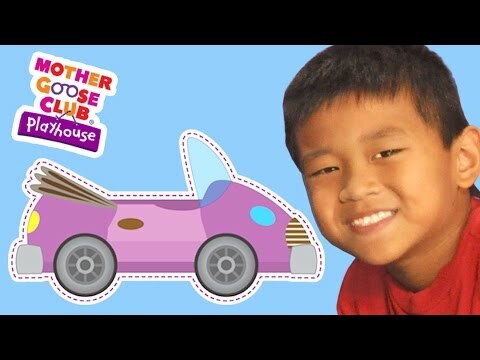 The Wheels on the Bus and More | Nursery Rhymes from Mother Goose Club! 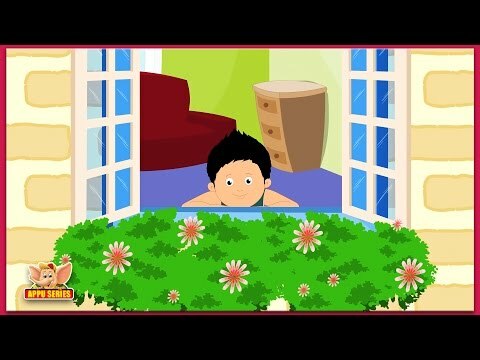 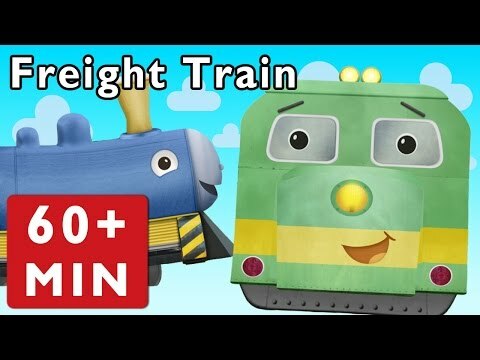 London Bridge Is Falling Down and More | Nursery Rhymes from Mother Goose Club! 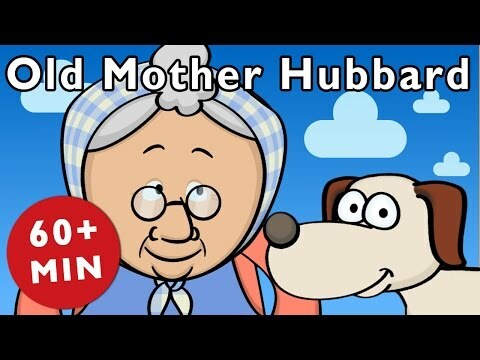 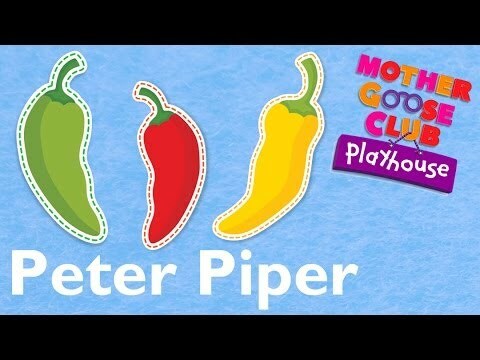 Old Mother Hubbard and More | Nursery Rhymes from Mother Goose Club! 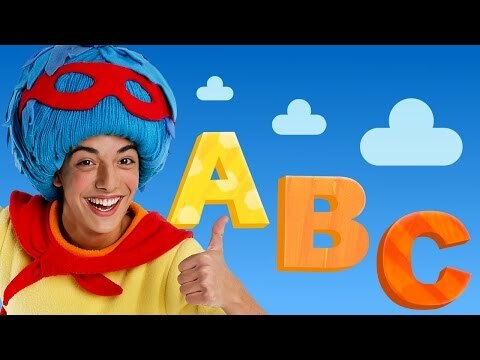 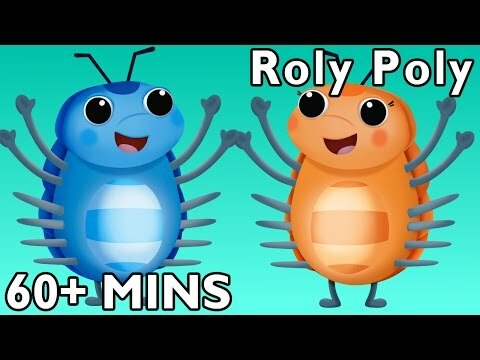 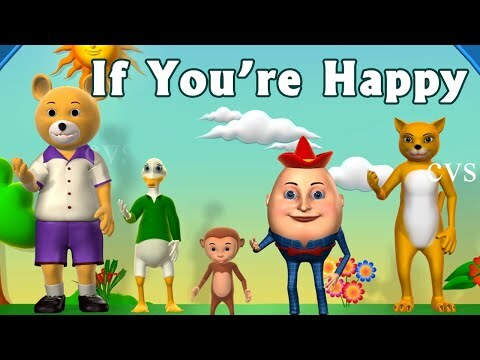 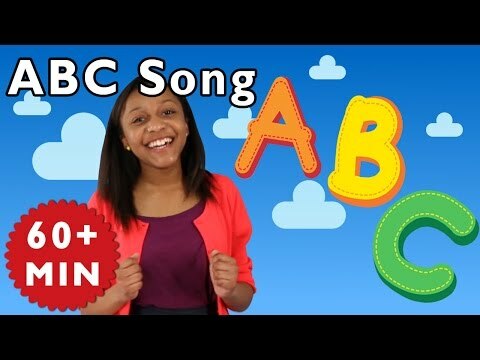 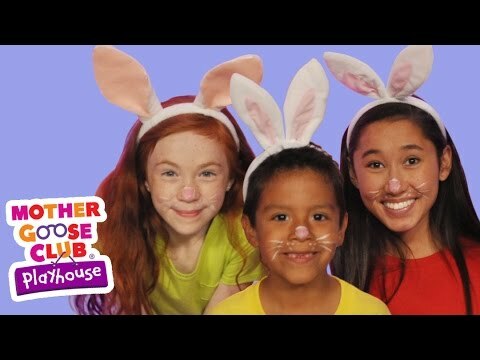 If You're Happy and You Know It and More Nursery Rhymes by Mother Goose Club Playlist!